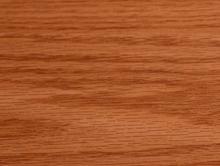 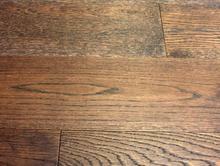 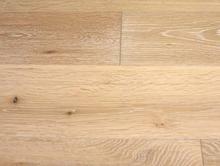 Engineered Wood, Oak, Smooth, 1/2"X4-3/4". 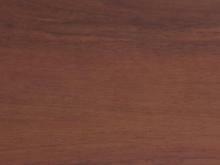 ​Check out our collection Engineering Wood. 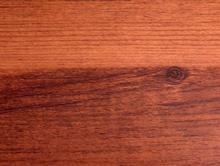 This material is a beautiful alternative to solid wood. 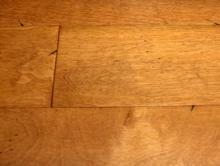 Engineered Wood, Hand Scraped, 1/2"X4-3/4". 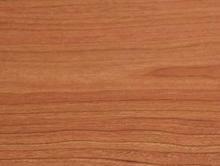 12.3mm Laminate, Smooth & High Gloss. 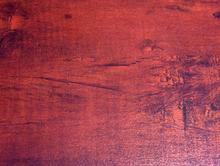 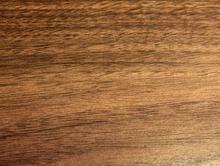 ​12.3mm Laminate, Smooth & Semi-Gloss. 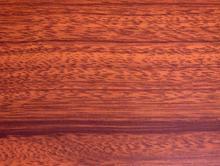 12.3mm Laminate, Smooth & Honed Finished. 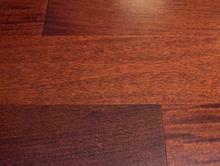 12.3mm Laminate, Smooth & Semi-Gloss. 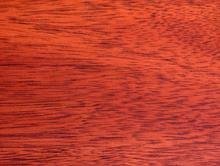 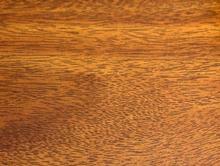 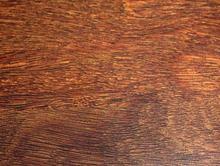 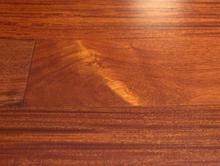  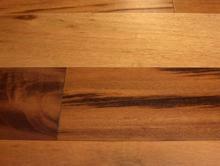 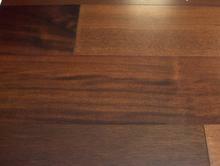 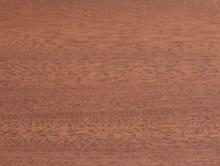 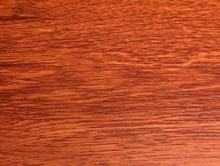 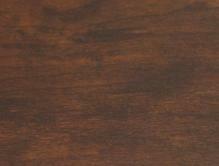 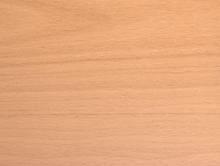 ​12.3mm Laminate, Smooth & Honed Finished. 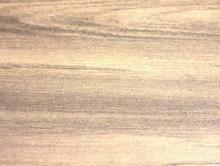 12.3mm Laminate, Distress & Honed Finished. 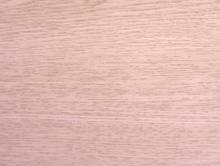 12.3mm Laminate, Distress & Semi-Glass. 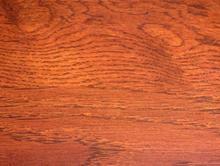 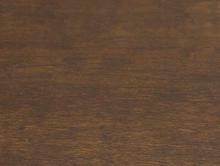 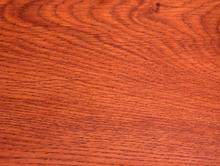 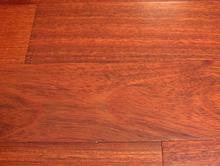 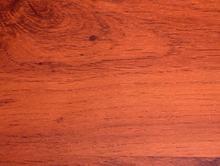 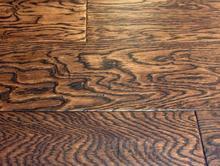 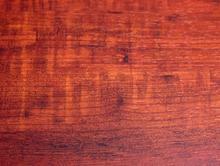 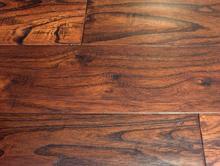 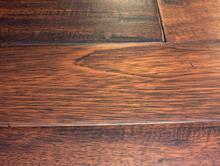 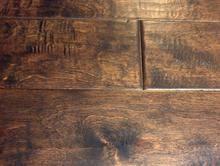 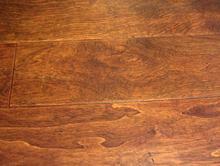 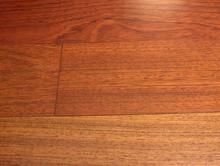 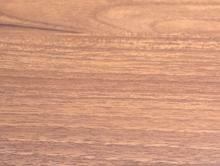 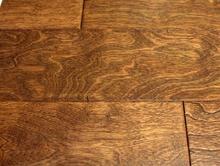 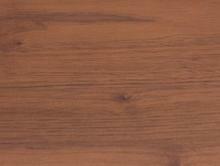 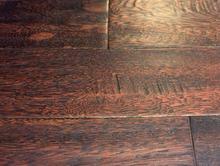 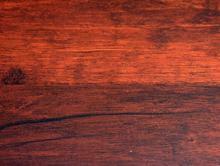 ​Check out our collection Laminate Wood floors. 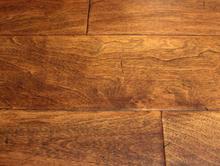 A great product for new economical flooring.